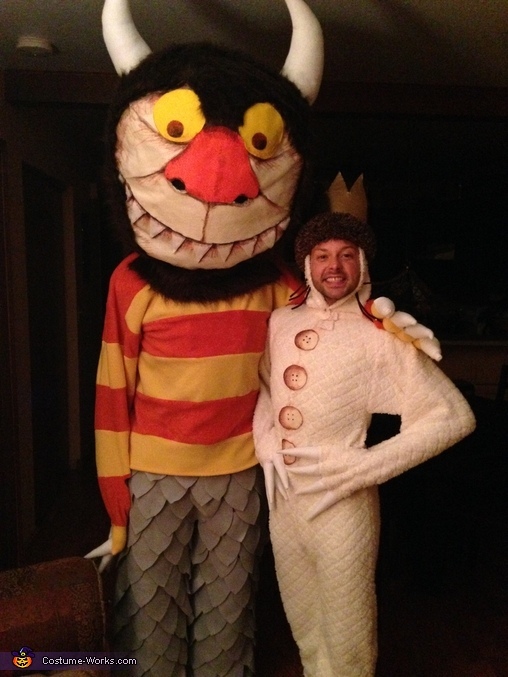 From Where the Wild Things are, Jeff and James bring Max and The Monster to life with this incredible, homemade couple costume! If you still have this costume and would like to sell it, I"d be interested. Thanks! It has sold, but thank you for the interest!